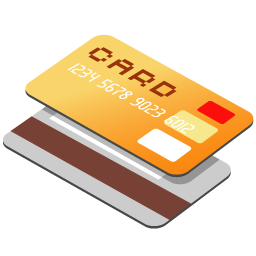 We are moving to a new merchant account, therefore our paid users need to update billing details for smooth transition and no interruption in service. Simply log into Quote Roller and go to Settings -> Account and Payments. Please note, that from now on you’ll be seeing “Quote Roller” in your billing statements. No additional charges will be applied. We will update everybody via email and in-app messages later on, so you don’t miss this information.